In a brand new announcement, Activision unveiled that Call of Duty will be available to play anywhere, anytime with Call of Duty: Mobile. The game, made in partnership with Tencent, will be a free-to-play title available for all iOS and Android devices worldwide. Many of you might remember that Tencent is the studio that made the mobile version of the popular battle royale PUBG. 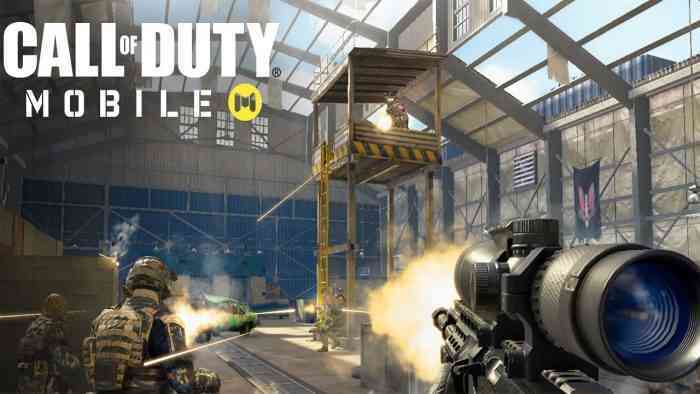 Now Activision has teamed up with the developer to “deliver the definitive first-person action experience” in Call of Duty: Mobile, which is set to feature fan-favorite maps, weapons, modes, and characters from across the entire franchise. As it stands right now Activision did not announce a release date for the mobile title, however they did mention that the game is also currently set to take pre-registrations. This will then allow players to access the public beta coming out this summer for select regions. And if you’re wondering if the game will actually be any good, Steven Ma has shared some reassuring words. “Call of Duty is synonymous with incredible quality and gameplay, and our team couldn’t be happier working together with Activision to bring it to life on mobile. With our expertise creating games custom-built for mobile players, we’re excited to deliver a new, feature-packed Call of Duty experience that all types of fans will enjoy.” You can check out the trailer for the game below. What do you think about Call of Duty: Mobile? Let us know your thoughts in the comments below and don’t forget to keep it locked for updates!